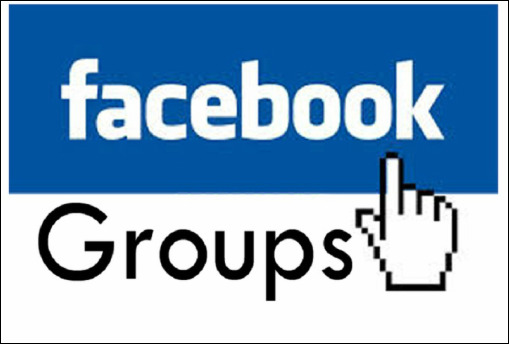 Here are the links to the study groups. Make sure you've first signed up to the CPA Exam Club mailing list and then request your invite. This helps with the approval process so I know you are "in it to win it" and not a robot/spammer. Once you have been added, please turn on notifications (important!) and see the pinned post for study resources, exam news updates and other information. Stuck on an exam topic? Looking to supplement? for access to hundreds of notes, downloads, flashcards, videos & more!